Whether you have a small window seat or a large one, window seating has become a charming little nook that allows you to use it for multiple different things, including a breakfast nook, quiet reading area, or even a simple space where you can watch the sunset. 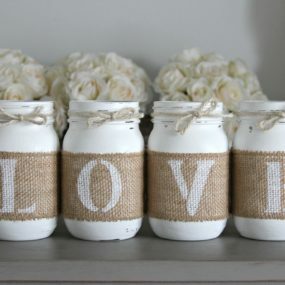 However, even though they have their own sense of charm it is time to decorate them and bring them forth in your décor, regardless of where you have them in your home. 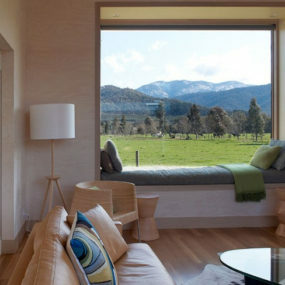 The following charming window seat ideas will help you bring the outside directly in. For your corner window make sure your decor is grand in a warm manner for an extra dose of charm. 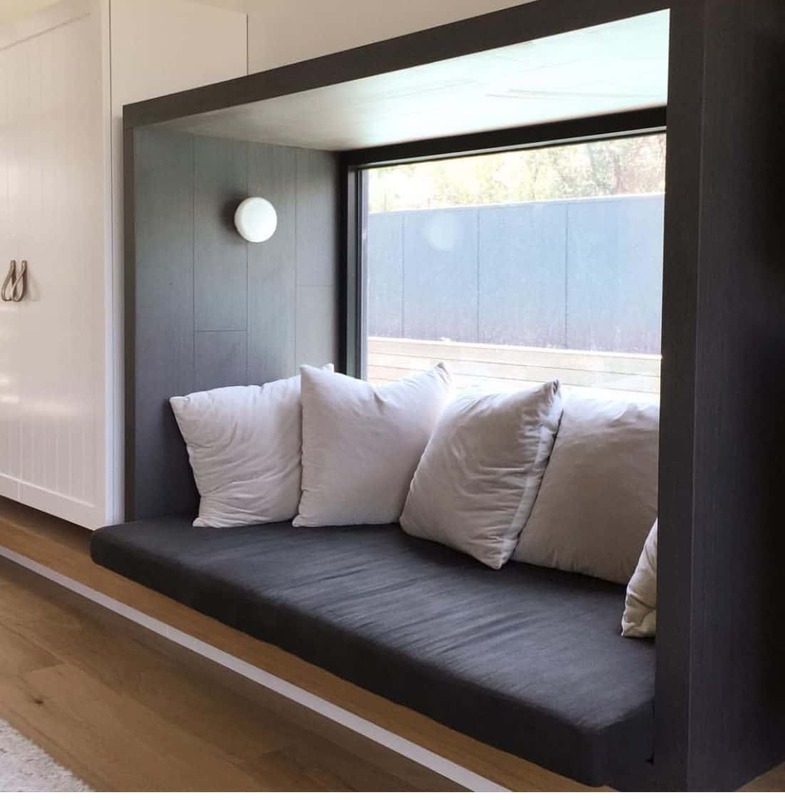 If we have a corner window seat, consider updating it by creating a simple lounge nook. 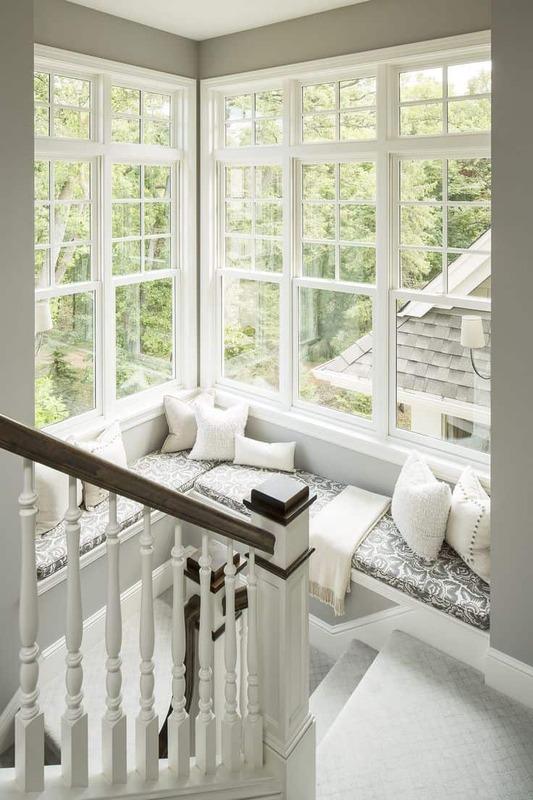 Lounge nooks are one of the best ways to incorporate a window seat as they allow you to bring beauty to an area while having it become a top contender in what you use every single day. Additionally, it allows you to have a multifunctional space. Even if you have a quiet intimate area, adding a few light fixture will give you an additional layer of intimacy while still brightening the space. Just like any area of the home light fixtures are always a good idea. Therefore, add a light fixture or two in your window seat area to turn it into a brighter space, or as a quiet reading nook. 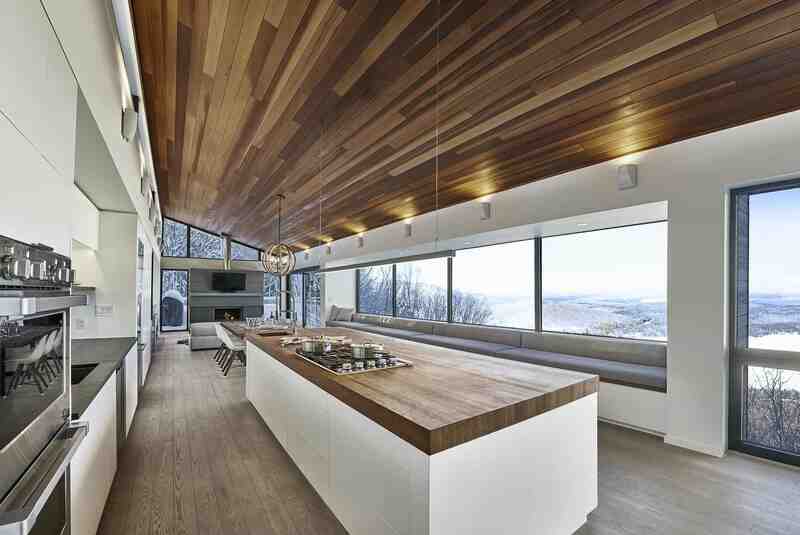 Having that signature light fixture will bring beauty to the space while still having a sleek contrast. Adding a few chairs to your window seating not only adds additional color and texture, but it makes the space feel more charming and put together. 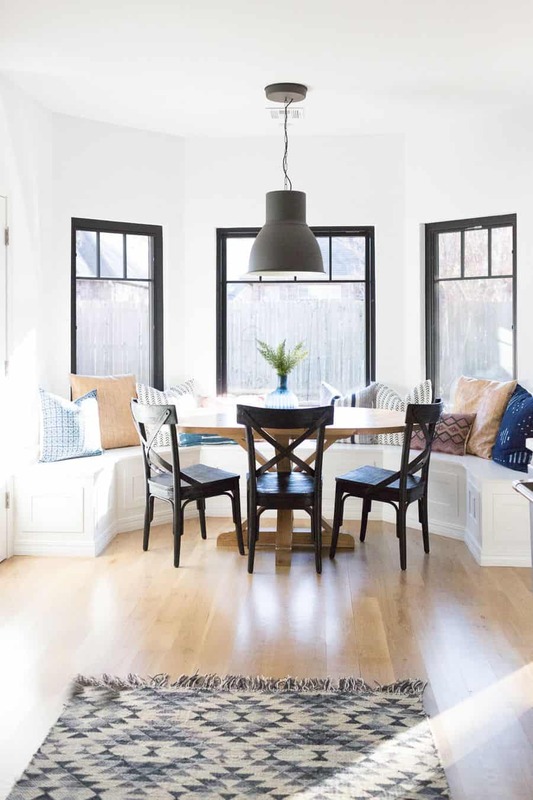 If you’re lucky enough to have a window seat as part of your dining room, then you might want to look into rearranging your dining room décor and making your window seating part of your dining space. Doing so not only bring the décor together, but it gives the nook space a new meaning or even additional seating. 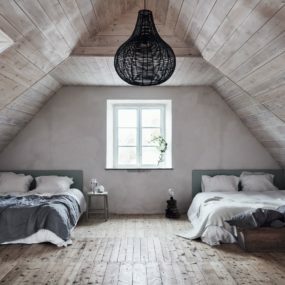 In order to make your bedroom window seating enchanting, you want to add soft pastel hues and blend them in with the decor you currently have. Having a relaxing, warm, bedroom reading nook can help you want to open up a book or two during your downtime. 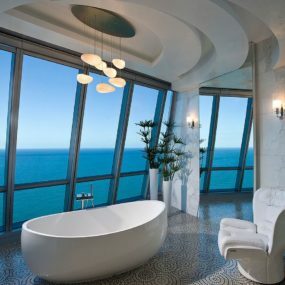 This of it as your new favorite quiet space that allows you to watch the sunset and read your favorite book. When it comes to the décor make sure it flows well with what you already have but add a few throw pillows to enhance the space you might even want to add a cozy throw blanket. Ensure your bench has some sort of stage underneath so you have an additional area to store your most needed items. This works great in smaller rooms where you have the space yet not enough closet area. You read that correctly! 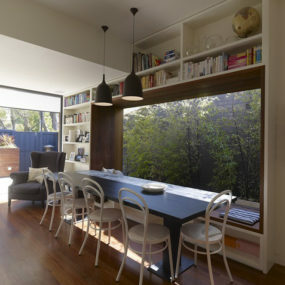 If you already have the window space yet not sure what to do with it add a bench and give it the spotlight it deserves. Adding a bench not only makes it a focal point, but it brings extra seating to the room while embracing what the room naturally showcases. Consider adding extra seats or even stools to further enhance the seating. 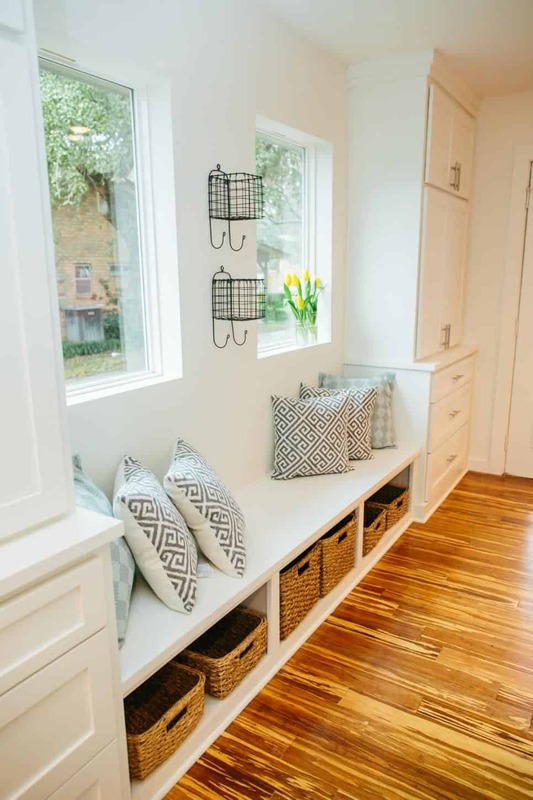 Add some sort of storage as part of your window seating in your entryway to make your guests more comfortable and prone to sit in the area. An entryway window seat is a great form of decorating the area that many struggle to find the right décor for. 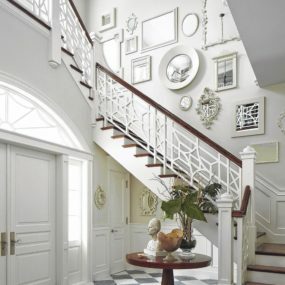 Furthermore, there’s the element of having extra seating in your entryway where your guests can take their shoes off or simply sit and enjoy the view. Add an additional seat or cushions for a cozy appeal. When it comes to a large window seating you want to keep it simple, as it will ensure that the window seat itself makes a big statement on its own. A large family calls for a large seating space, where you and a few of your family members can sit and enjoy a cup of coffee or hot chocolate. The bigger the area the more decorative elements you want to have, we recommended adding a blanket or two to further enhance that cozy element. Add a colorful upholstered seat to bring a second dimension to the room that you have your window seat in. Consider bright or patterned colors for a beautiful contrast. When in doubt on how to decorate your charming window, seat upholster it. Upholstery is an excellent form of adding color, pattern, and texture to what may seem like a simple area that doesn’t need much décor. There is also the element of being able to change your upholstery as often as you would like- a win, win for all. The sunroom is the perfect place to have a window seat because it’s truly the one place in the home where the inside blends beautifully with the outside. If you’re truly working on bringing the outside in, having a window seat as part of your sunroom is an excellent form of doing just that. Having that seating space in the sunroom it helps make the room feel like a complete blend between the inside and the outside in a seamless manner. There is no such thing as too much comfort; therefore, it makes sense to add an abundance of pillows and blankets. 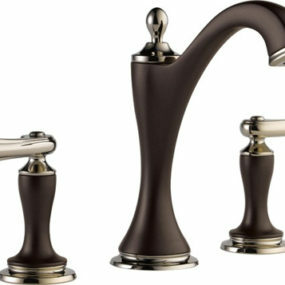 Use the same color scheme to enhance your decor. Creating a cozy atmosphere is always a good idea when you want to have one special space in your home that you can sit back and unwind. Add a few pillows and a few blankets with a book or two and fall in love with the space all over again. 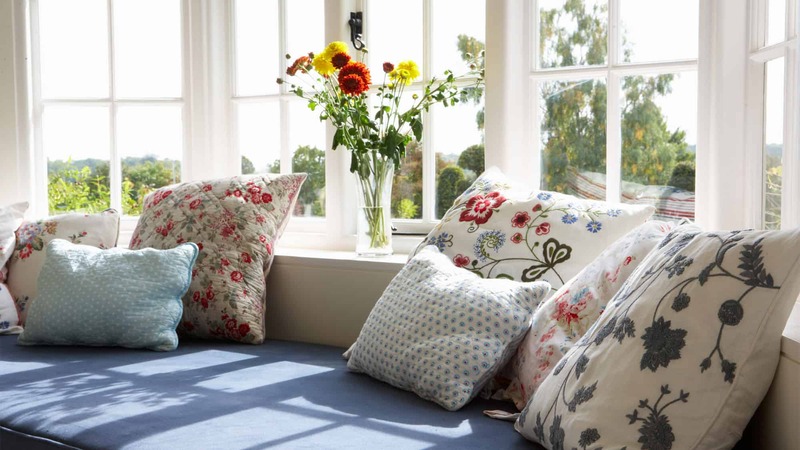 Do you have a window seat in your home? If you do please share with us how you decorate it below.